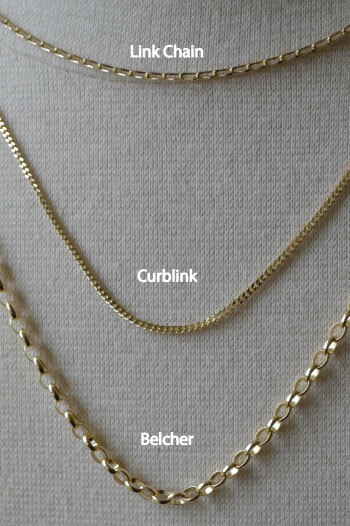 For some time we have been looking to source a local supplier of beautiful, 9 carat gold chains at competitive prices. 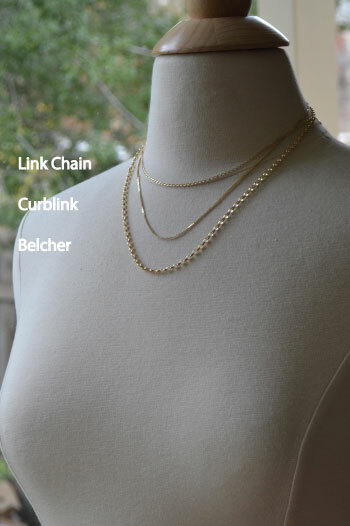 We have finally found a local Australian supplier so we are able to offer 3 different styles of gold chains in 45 and 50cm lengths. The beautifully compliment our range of 9 carat gold personalised pendants. If you are looking for something specific, or a different length chain, please just contact us and we will see if we can get it for you.